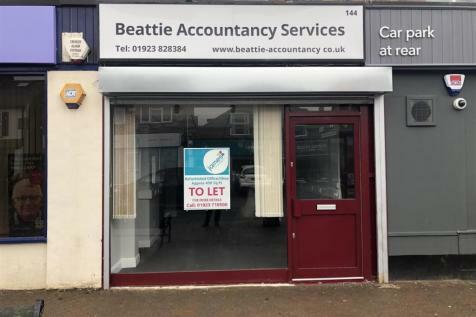 Office to let at the rear of the 'Old Bakery' on the Green, Croxley Green. 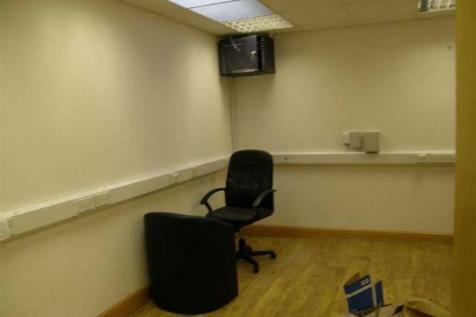 The office is a good size and is available part furnished and has shared use of the kitchen amenities. Available NOW!